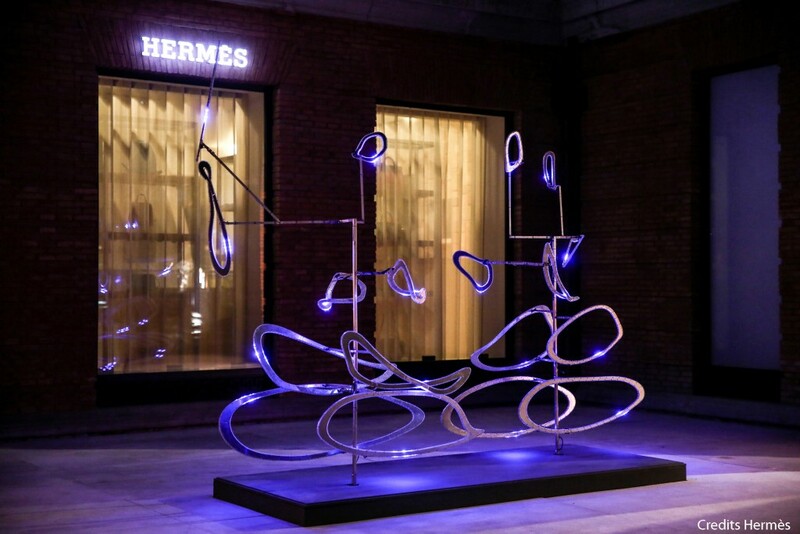 We are proud and privileged to have worked with Hermès Paris and Hermès China on our latest Galloping Horse light installations created specifically for the 2017 Christmas Lighting Project at the Hermès Shanghai Maison. 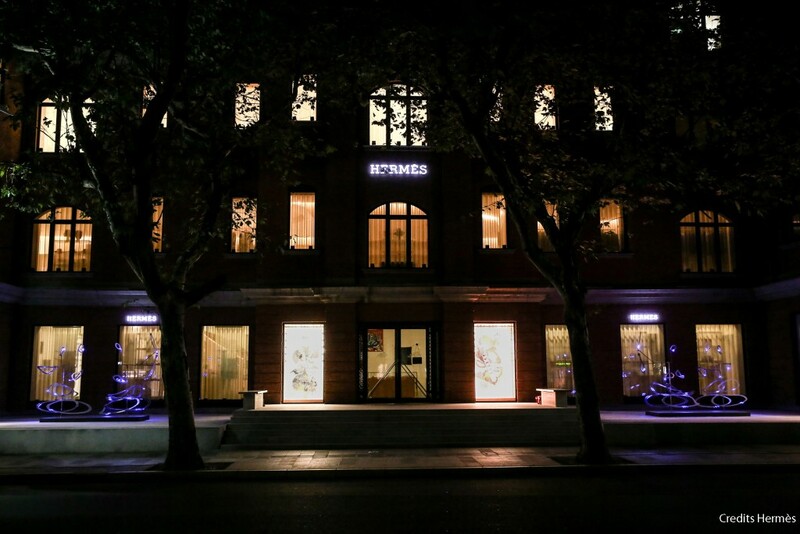 The Horses can be seen galloping poetically in front of the Shanghai flagship store from November 24th – January 4th 2018. Film and photos courtesy of Hermès China.